Our customers enjoy the use of natural gas for heating their homes for many reasons. Gas furnaces are known for producing a more consistent heat ranging between 120-130 degrees at the register, compared to 100-110 degrees at the register with a heat pump system. 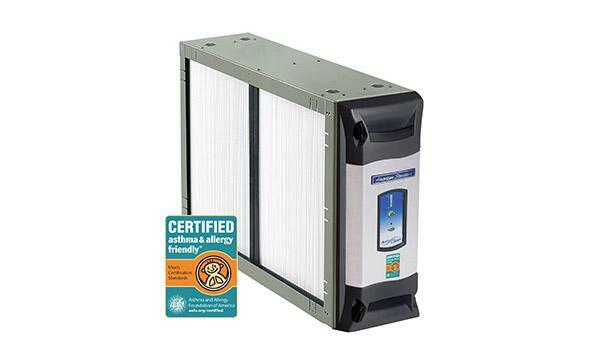 Many homeowners prefer natural gas heat because they can feel the difference in the warmth of their home. Another nice thing about natural gas is its versatility. Not only can it be used for heating with a gas furnace, but also gas fireplaces, gas water heaters, BBQs, clothes dryers and more! Gas furnaces are also less of a burden on the electrical system in your home and generally have a much lower installation cost versus a heat pump. 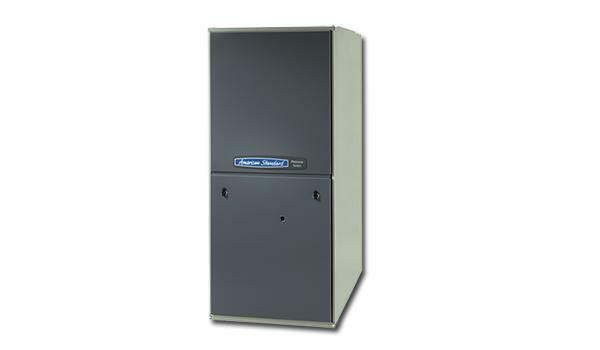 Our American Standard gas furnaces are intelligently designed with comfort features integrated throughout. When it comes to furnaces, their quality, reliability and absolute dedication to creating an ideal home environment are simply unmistakable. 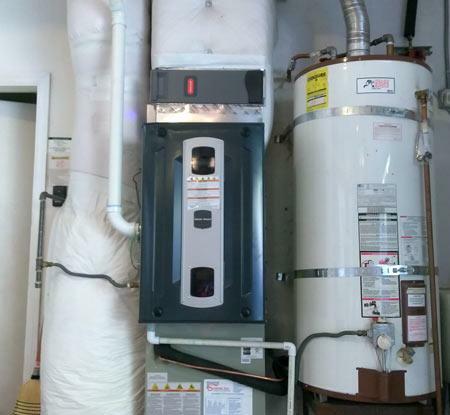 These high-efficiency gas furnaces are uniquely designed to provide maximum heat with minimal fuel usage. 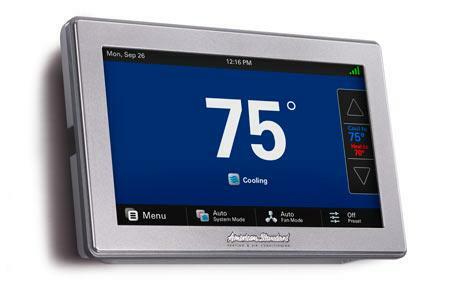 Each furnace has self-diagnostic controls – a solid-state “brain” that constantly adjusts performance for maximum efficiency and ultimate comfort in every room of your home.